Release 262 in Climax Label. 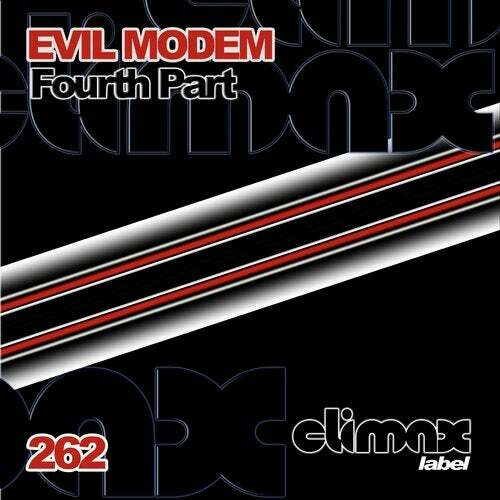 Evil Modem presents this release with three tracks. "Fourth Part" it's a dark techno tune with great bass line, strong hats and shakers, fx, noises and sweeps, dark techno tune with good sounds. "Dusk on Fire" has long intro with great effects, dark bass line, good hats and shakers, great sounds and rimshots. "Slaughter" has good sound, great fx and noises, great bass line, dark hypnotic sounds, good shakers and hats. Release 262 in Climax Label. Evil Modem.